World class hotels, spas, and restaurants await, as do our famous stretches of uncrowded beaches and vibrant coral reefs. On land in a diving resort, or on a liveaboard, you’ll relax in the unique serenity, hospitality and beauty of the islands. 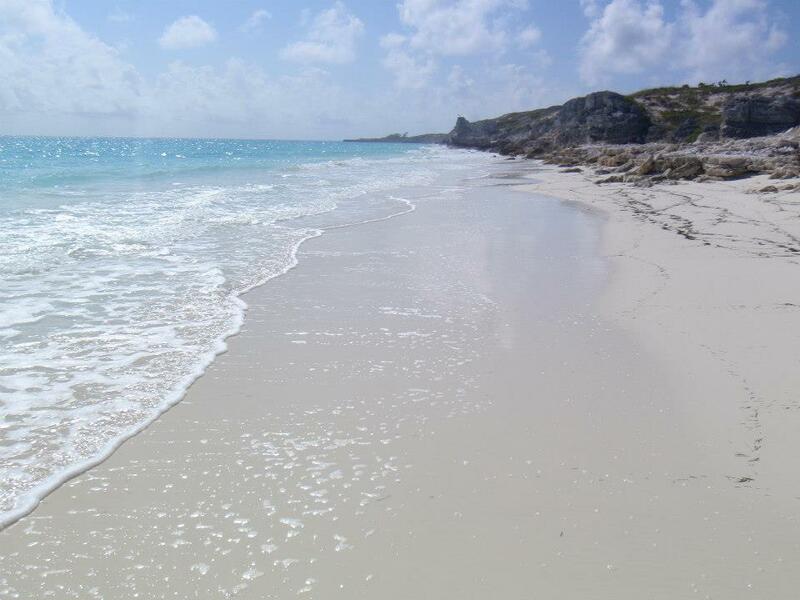 The Turks & Caicos archipelago is made up of 40 different islands and cays that sit atop two limestone banks. The Columbus Passage, a 22 mile-wide channel, separates the Turks Islands from the Caicos Islands and is a passage for migrating fish, turtles, rays and dolphins. The turquoise waters of Turks and Caicos have a beautiful coral reef ecosystem. The amazing waters offer breathtaking walls and wrecks. Tropical diving in the Turks and Caicos is both accessible and impressive.